Do you need to purchase a new refrigeration unit or replace an old one? 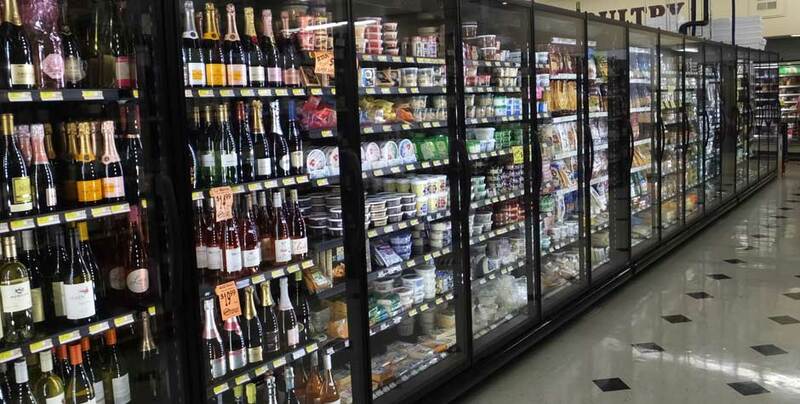 No matter what your refrigeration needs, from replacing a worn out deli case, to planning, and installing a complete industrial cooling system, our clients depend on us for more than just a replacement. We are unmatched in our standard of service, and commitment to our clients. As authorized dealers and warranty service providers for almost every major refrigeration equipment manufacturer, our technicians are trained and up-to-date on even the most complex refrigeration systems.